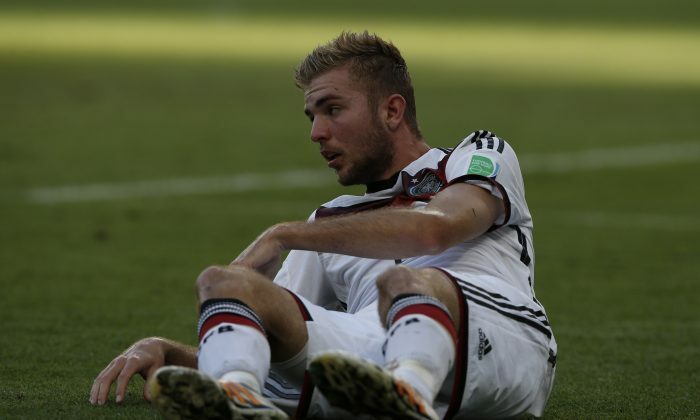 Christoph Kramer got injured in the 31st minute today. Kramer originally replaced an injured Sami Khedira during the warmup, but got injured himself after colliding with two Argentina players. Andre Schurrle was called off the bench to replaced Kramer.